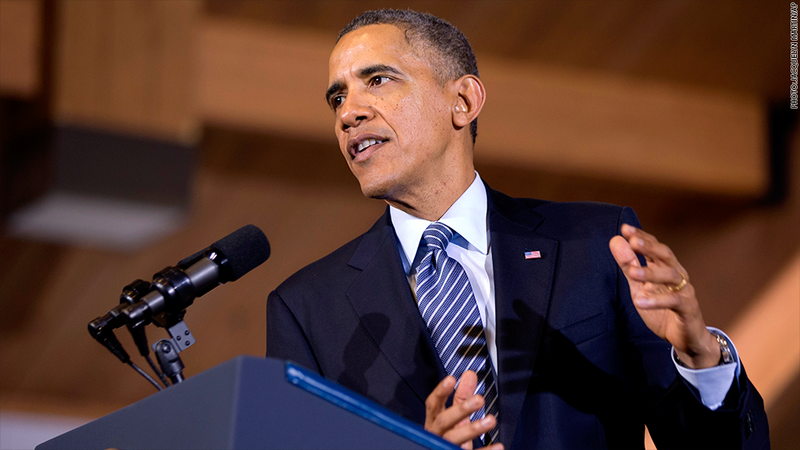 The Obama administration has eased the employer mandate to provide affordable health coverage. 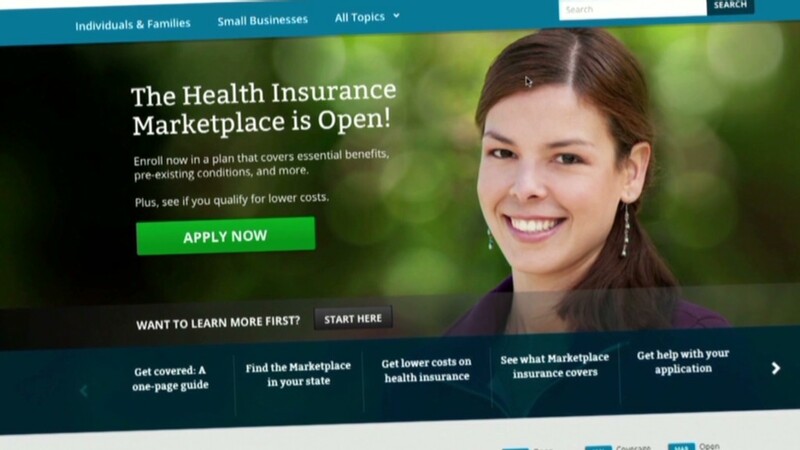 Mid-sized companies with the equivalent of 50 to 99 full-time employees will now have until 2016 to provide affordable coverage under Obamacare, a year later than expected, the administration announced Monday. And larger companies are getting a bit of a break too -- they must offer insurance to only 70% of full-time workers in 2015, rather than 95%. The higher threshold will begin in 2016. Only 2% of the nation's firms are considered mid-sized, with another 2% defined as large. Companies with fewer than 50 people on staff, which make up 96% of businesses, are not subject to the Obamacare employer mandate. The phasing in of the employer mandate is designed to make "the compliance process simpler and easier to navigate," said Assistant Secretary for Tax Policy Mark J. Mazur. But Republicans immediately jumped on the announcement, with Republican National Committee Chairman Reince Priebus saying the administration was "making it up as they go along." The announcement marked the latest delay in the Obamacare rollout, which has been plagued by problems. Employers were originally required to provide affordable coverage to their workers this year, but the administration said last July that companies could have another year to comply. Mid-sized firms will have to certify that they did not reduce their payrolls this year to fall into this category. Monday's move, however, doesn't ease any requirements on individuals, most of whom are required to obtain insurance starting this year, whether their employers offer it or not. People who don't have access to affordable coverage at work can buy insurance on state or federal exchanges. Once the employer mandate kicks in, companies with 50 or more workers must offer affordable coverage to their staffs or face penalties. Affordable insurance means that a worker doesn't have to spend more than 9.5% of his income on premiums for employee-only coverage. (The health reform law does not consider the affordability of family coverage.) And the policy must cover an array of essential health benefits, such as prescriptions and maternity care. Companies that don't provide insurance will be fined $2,000 per employee if one of their workers buys a subsidized plan on the individual exchange. But if they don't offer affordable coverage, they will be subject to a $3,000 penalty for each worker who signs up for a subsidized plan. The announcement also clarified which employees count toward the headcount. Volunteers and seasonal workers employed for six months or less do not. Teachers and other school employees do, even if they have summers off.